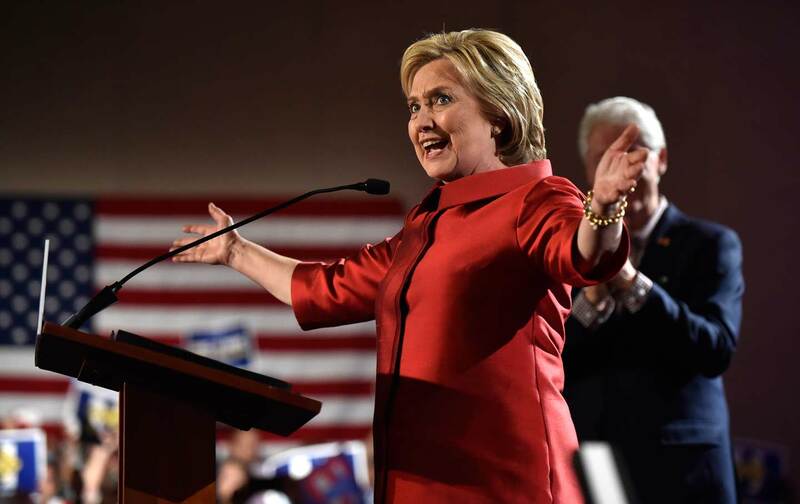 The Clinton campaign’s experience gave it the critical edge in turnout. Let’s be honest—a win would have been better. We tried hard not to hope for that, reminding ourselves that Nevada, after all, is the state whose unofficial motto is “Only a fool bets against the house.” And it was even clearer than the waters in the lagoon at the Venetian that Hillary Clinton had the house in this state tucked safely in her pocket. Not only in terms of endorsements—Dina Titus, Nevada’s only Democratic congresswoman, endorsed Clinton back in April—and superdelegates, where she leads 3-to-1. But in terms of money and time. Although Sanders eventually closed much of the gap, Clinton’s huge early lead in fundraising meant she had boots on the ground here as early as a year ago. Lots of them. And not just any boots, either. Robby Mook, Clinton’s campaign manager, was her Nevada state director in 2008. Emmy Ruiz, her current state director, ran Obama’s campaign here in 2008. They ran a disciplined, focused, data-driven effort to ramp up the turnout in and around Las Vegas to give Clinton a hefty cushion against losses elsewhere in the state. And unlike Obama, Sanders had no help from the powerful Culinary Local 226, which represents workers on the Strip. When I came here in October the Sanders campaign had just started hiring. In November, the state director resigned for family reasons. So, in the real world, Nevada was never going to be a state that Sanders could win. Yet, as Clinton, who started 37 points ahead in July, and was still 23 points up in December, started to slip, the temptation to hope for a win became difficult to resist. But let’s remember why Nevada—a state with just six electoral votes, more than New Hampshire, but less than Connecticut, where gambling and tourism are the leading employers—matters at all. Just as the South Carolina Democratic primary next week functions mainly as an early indication of a candidate’s appeal to African-American voters, Nevada derives its importance from another key element in any winning Democratic coalition, namely immigrant communities, especially Hispanics. And like African-American voters, this was a group the Clinton campaign relied on to furnish the “firewall” to stop the Sanders campaign from winning anywhere outside of New England. Yet with less than 5 points separating them, the vaunted firewall turned out to be more of a firebump. Sanders may not have won Nevada, but, with 80 percent of precincts reporting, he came closer to Clinton than Obama did in 2008. Which of course is a lot closer than Clinton managed in New Hampshire. More importantly, Sanders has shown he’s a strong competitor for Hispanic votes, beating Clinton by 8 points in Washoe County—which is 23 percent Hispanic, and also winning Carson City, which is 22 percent Hispanic. Although her campaign appeared to panic in the past few days, in the end Clinton got the win she needed to stay alive and in front. But Sanders also proved that, even with the deck stacked heavily against him, he can come pretty close to beating the house. Clinton is expected to do much better in South Carolina (and if she doesn’t, expect more panic stories). Either way, Sanders now has the funds, and the ability, to carry the fight to states that Democrats actually need to win in November—like Massachusetts, Michigan, Florida, Wisconsin, Ohio, and Pennsylvania—where Sanders’s economic message and enthusiastic support among young voters (a group he also apparently won in Nevada) may well tilt the odds in his direction.